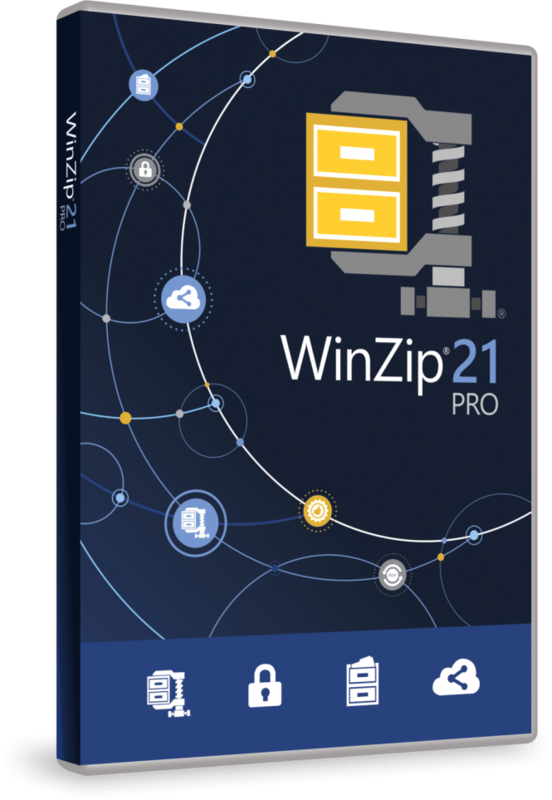 WinZip 21 - download in one click. Virus free. Download the latest version of WinZip 21 with just one click, without registration. 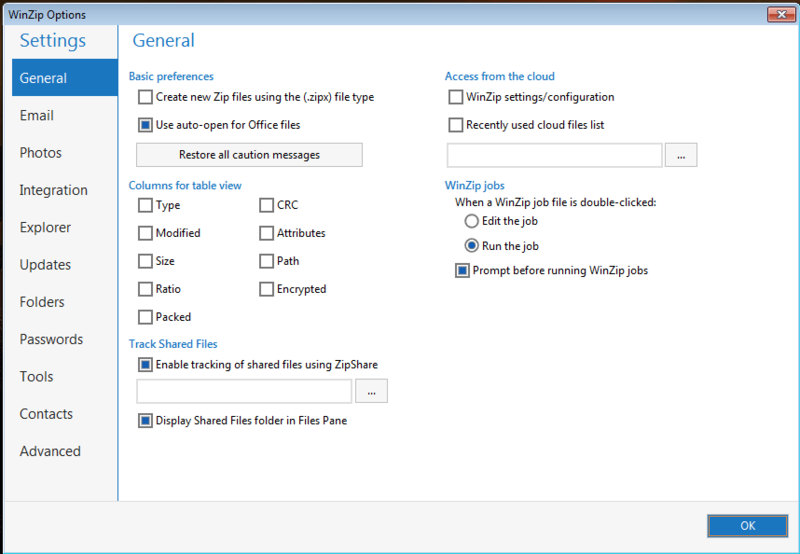 It is a standalone setup package that contains the full offline installer for WinZip 21. WinZip 21 is an archiver and file manager with a full range of needed features and an adequate pricing. This software provides five major functions: zipping files and unpacking the archives, sharing options, file management tools, file protection, and backup feature. It allows you to create archives from any location on your computer, provides search for the most used folders, and supports various applications. You can zip files from Explorer, Microsoft Office programs (including Office 2016), scanner or camera software, and Microsoft Outlook. Unzipping is also available. The software supports a wide range of compressed file types: ZIP, ZIPX, RAR, 7ZIP, BZ2 to name a few. Then, you can easily share files from within the application. Access all your cloud accounts with no logging in/out, handle all addresses and file recipients from the one place, send compressed files to e-mails and clouds with so much as a couple of clicks. WinZip supports leading social networks and message services, so you can share files in Facebook, Twitter, and LinkedIn. At the same time, you don't have to worry about the safety of your data. WinZip 21 allows to create encrypted files, protect them with passwords, add watermarks to prevent stealing from you. You even can make requirements to used passwords, so WinZip won't let you use something easy to break. 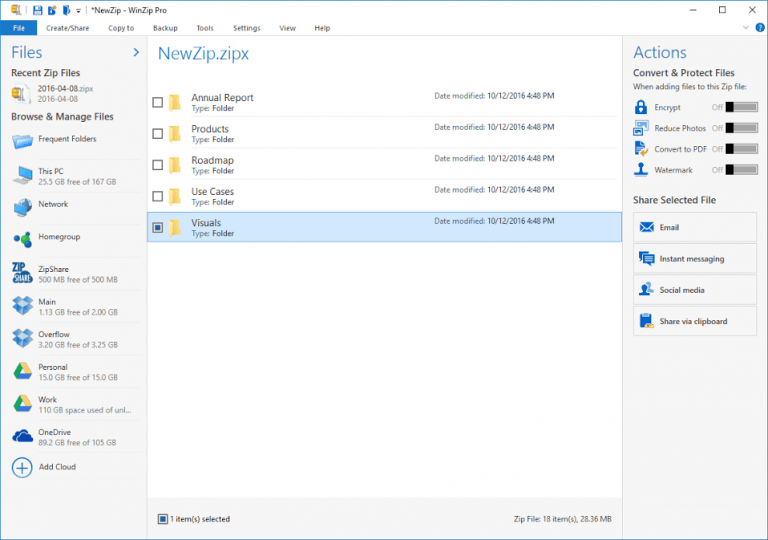 Finally, WinZip 21 has new features in files management and backup. These include automatic backups (with or without automatic shutdowns), notifications about backups, and a built-in file browser with tabs and tree view. All in all, WinZip is a great application with a nice and comprehensible interface. It's useful and you can rely on it, so make sure to try it out.